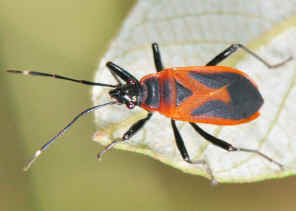 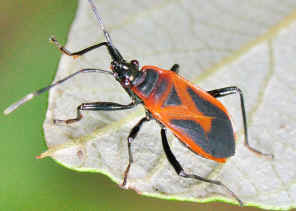 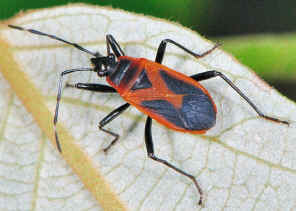 Orange Fire Bug - Dindymus sp. 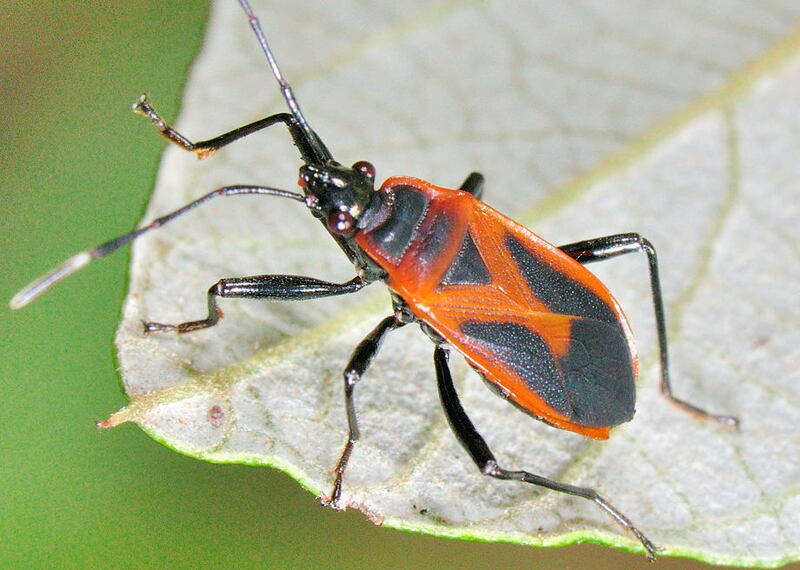 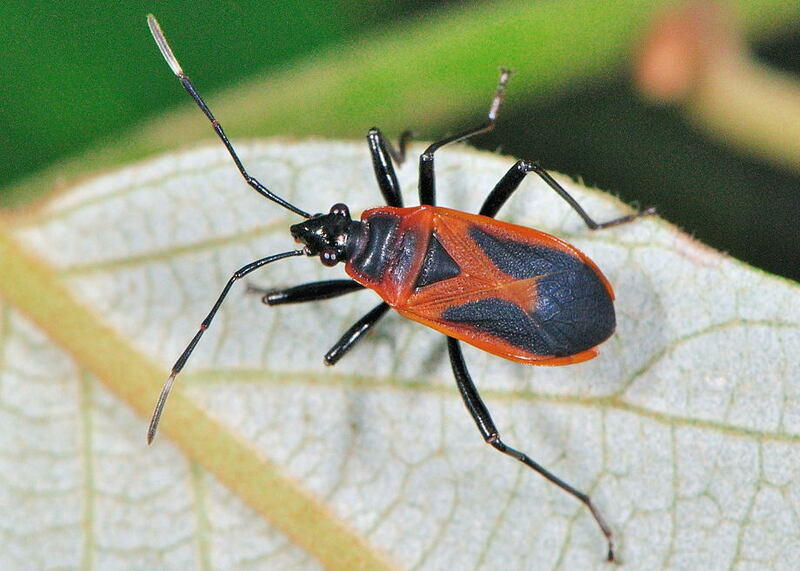 This page contains pictures and information about Orange Fire Bugs that we found in the Brisbane area, Queensland, Australia. 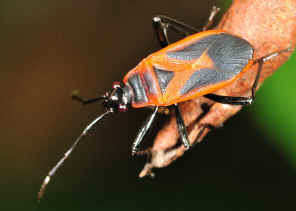 We found this Orange Fire Bug in Karawatha Forest on Dec 2010.